Here we focus on providing a high level of service, food quality and drinks offering for all our patrons, our passion is to serve traditional quality pub food with restaurant flare and care. Partnered with our love for fresh locally sourced produce and home cooked food, we constantly work with trends and specialist suppliers to have a premium and eclectic drinks offering to suit all. I know the food is freshly cooked so can take some time to come out overall it came in a good amount of time only niggle was we had 2 small boys who’s food came last, would be better if it came first as they were getting a little unsettled waiting once they saw ours come out. Very please with our visit and would definetly recommend and return. This was the first time I had used an alternative venue for Christmas dinner and was very happy I chose The Greyhound. The staff were warm and friendly & nothing was too much trouble. Any issues were quickly dealt with & resolved satisfactorily. The food quality was excellent however portion size did seem a tad large, but this is purely personal preference. 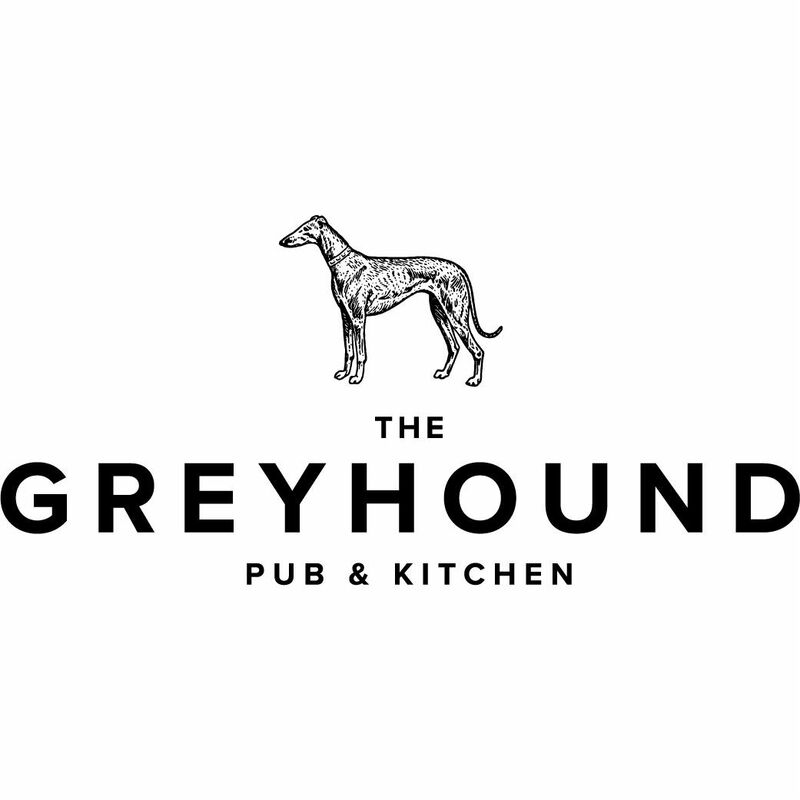 My guest and I enjoyed our experience so much we will be joining The Greyhound more often. Thank the staff and management for making this festive experience so special. Lovely meal. We had the Christmas Fayetteville menu. Staff attentive, friendly and professional as usual. Nicely decorated for Christmas - staff very helpful. Ordered mainly sunday lunches - which were okay, nothing special, could have been to have been hotter. Had to ask for more potatoes as got small spoonful. Sweets not a lot of choice - ordered warm chocolate fudge cake and icecream, the cake was cold had to send it back. Not sure how they would cope if it was busy as was very quiet and did have to wait quite a while. Not very impressed as not cheap for a sunday lunch. They dont seem to be able to get people through the door as been on a teatime for meal and we ended been only ones in there. Rather embarrasing. Such a shame as pub very nice inside. We have been here a few times and always been really happy with the service and the food. This week, the pub was holding a bonfire event which seemed to take the focus away from service Sunday lunches - nothing was at all bad, it just wasn't as good as the previous Sundays we have been. The potatoes seemed to have been reheated, not freshly roasted and our Yorkshire puddings were very well done. The service is always good though and its is becoming a great local pub so, thank you! Couldn't fault the excellent service or the plentiful food! We brought our family who were up from London for Sunday lunch. Although there wasn't a great deal of choice  on the menu what we had was good. Only one gripe was I had the Sunday lunch and it was lukewarm rather than piping hot, spoiling the experience for me. Plates were cold which doesn't help keep the food hot. But as everyone else was very happy with theirs I didn't  complain. Staff were very friendly and efficient, so hopefully with a few tweaks things should improve for future customers. We went as a family for a birthday meal for my wife. 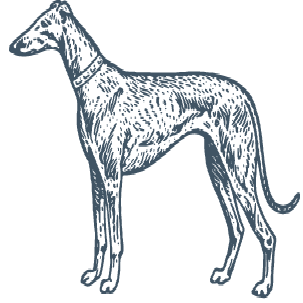 The food was excellent and has come a long way from the last time my wife and I went when, I have to admit, we did not have a good meal, we decided we weren't going to eat at the Greyhound again. I have to say I'm glad we did. The service was very good and your team couldn't have been more attentive. 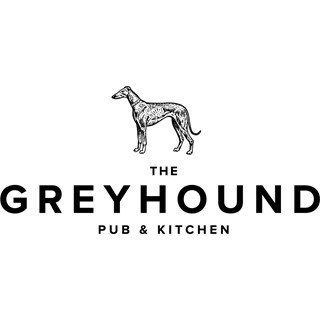 Thank you very much all at the Greyhound....Job well done !! There weren't many customers in, so rating atmosphere is difficult, but the service was great and the food was excellent. Very enjoyable, thank you.